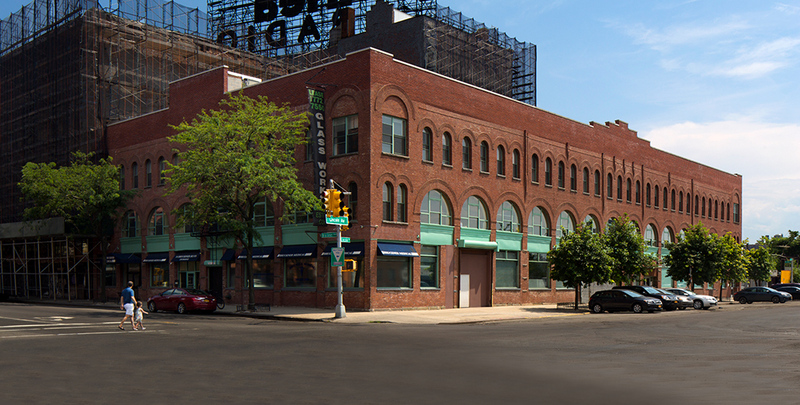 BNS Real Estate is a New York City based real estate investment and asset management company with a growing portfolio of commercial properties throughout Manhattan, the Bronx, Queens and Brooklyn. 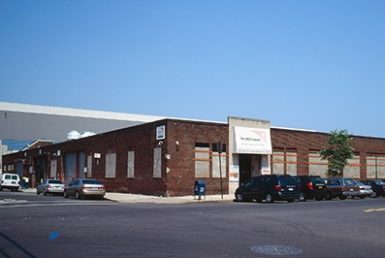 Since 1965, the company has blossomed from Bradford Swett’s one-man operation in a small Westside Manhattan apartment into one of the leading commercial industrial real estate owner/operators in the region. 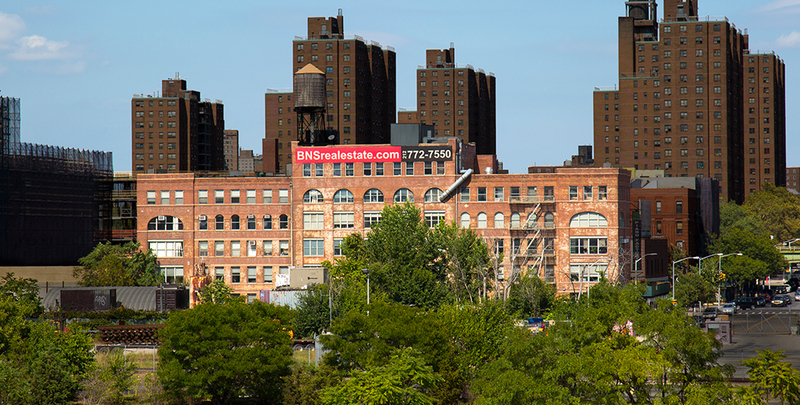 The BNS Real Estate portfolio includes properties ranging from Manhattan rental and co-op apartments to Bronx, Brooklyn and Queens distribution and logistics warehouses and factory-office conversions. 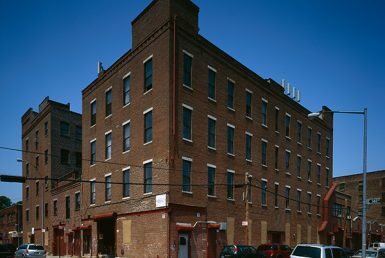 The company specializes in identifying distressed properties and untapped potential when considering property acquisitions, reflecting our founder’s belief “that no real estate deal cannot be made better.” Properties are managed by employing a hands-on, proactive approach to building maintenance and tenant relations. 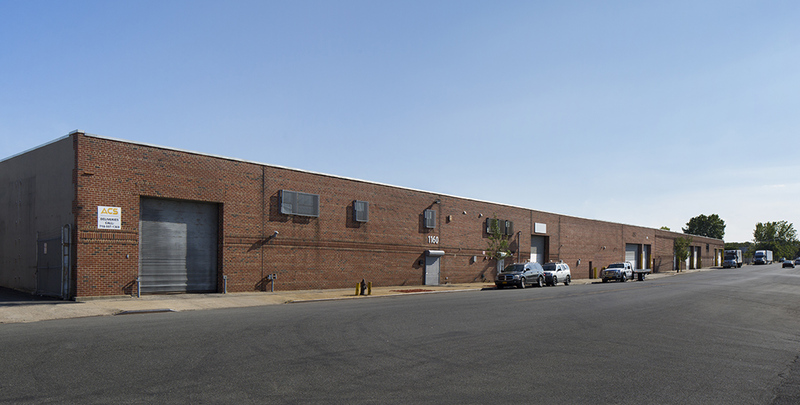 BNS Real Estate is constantly looking to grow its real estate portfolio and is actively seeking acquisitions in all areas. 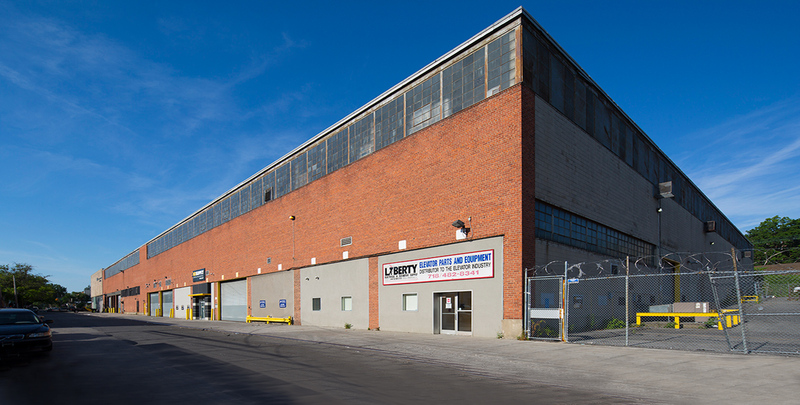 If you have a commercial, industrial, warehouse or residential property, or an entire portfolio to sell, call us today. We’ll gladly review your deal and respond promptly.